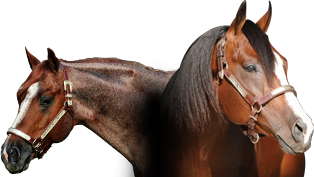 Driving Miss Royal is a flawless example of the One Time Royalty (USA) progeny. She is bright, quick, possesses a great temperament and a soft nature. On offer is an opportunity to own a serious prospect with depth of breeding and performance that is indicative of her obvious quality.